What is a TeensyBoy ? if you want to test/edit/enhance this project please download the source and let's rock. 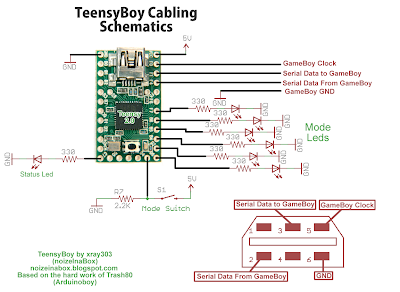 TeensyBoy is just a ArduinoBoy code port for a Teensy uC. What is ArduinoBoy? 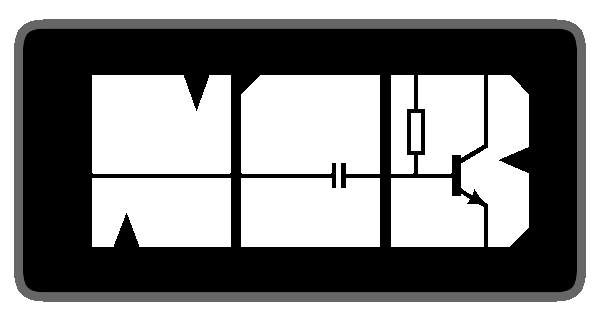 ArduinoBoy is a device using a Arduino (developped by Trash80) that enable MIDI capabilities for a old Nintendo GameBoy using special software like LSDJ, nanoloop, mGB. 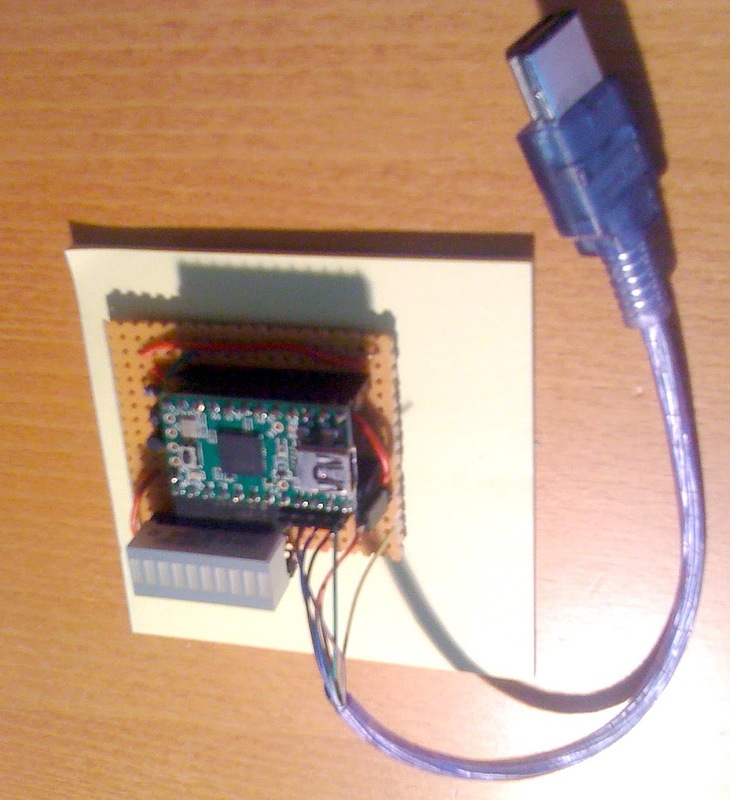 Why porting ArduinoBoy on a Teensy ? There is several reason but the most important one is that teensy is capable to emulate a Midi compliant device using midi, so TeensyBoy is using USB Midi instead of classic midi. So plug it in your USB port and it is automaticaly detected as a midi device. 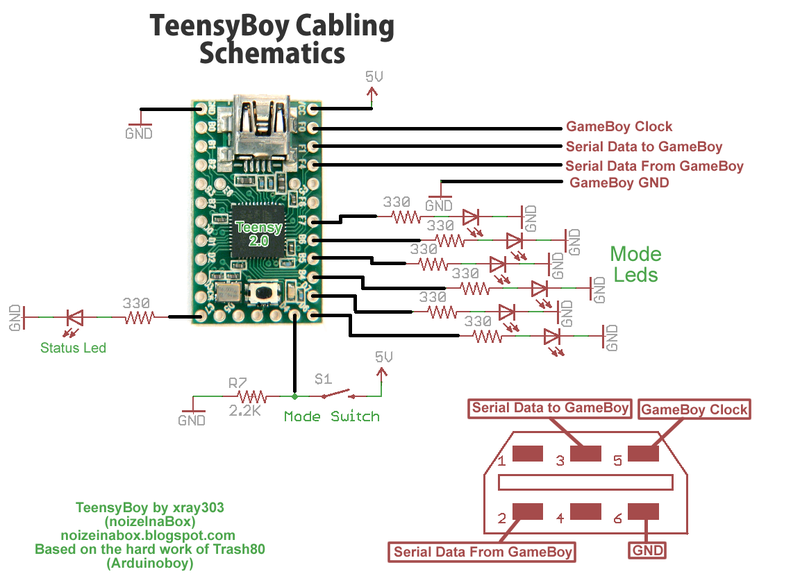 The code for Teensy is based on the Original ArduinoBoy created by Trash80, most of the code don't have changed. mGB mode : finished and sems working need further tests. All tests done are just the functionality working or not, i don't ow n a ArduinoBoy so i can't compare both. I don't know if it less responsive or if some thing is not working as expected, if someone want to do tests or compare with the ArduinoBoy please feel free to contact me. Code will be available on my googlecode page once all mode been tested and working. I am planning on making one of these soon... However, I am not sure whether to use Teensy or Arduino! 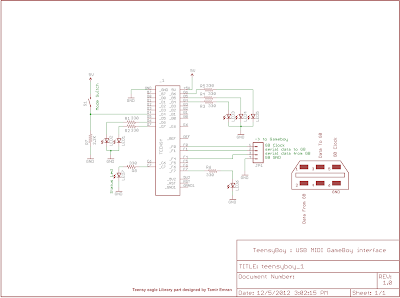 If you use Arduino, you will need to have a real midi cable (din5, etc..) with Teensyboy you will get usb midi, that's the main difference..
can I take a teensy 3.0 ?